We've all thought about making the deal with the Devil to get something we want, being caught between two choices that could forever change our lives. Thought about it, however, is about as far as most of us consider; for Edie, she makes that choice and is soon caught up in a supernatural world she didn't expect. Caught between two worlds, one where is she is a 17 year old bully victim, and one where she is physically beautiful, Edie must decide what's truly important to her, all the while falling in love with Kian, the handsome, mysterious boy who offered her a deal she can't refuse. Dark, refreshing, and irresistibly smart. With the popularity of everything "zombie" right now, seventeen-year-old Nick's story fits right in. Working at a chicken factory, Nick has a breakdown and is sentenced to three months in jail. 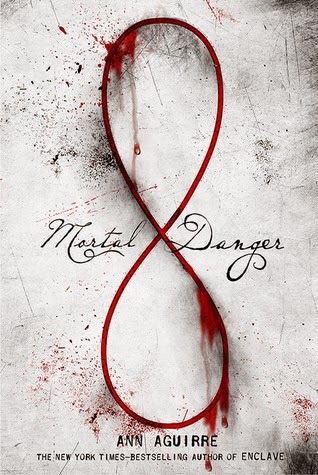 When the dead start walking, Nick and his fellow inmates must learn how to survive. 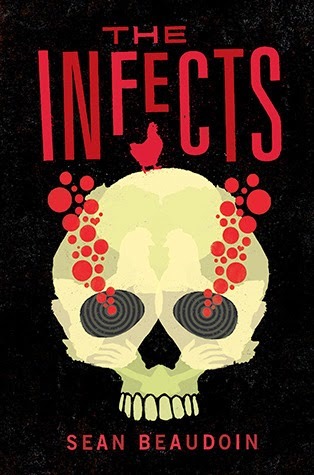 Beaudoin doesn't sugar-coat the zombie craze or hide behind a tawdry love story. Instead, his eccentric characters turn the zombie genre on its head, mixing bloody action with the somewhat disturbing, yet realistic, inner thoughts of the protagonist. Just when you thought the zombie craze couldn't be reinvented. Booth reminds me a lot of Walter Dean Myers. 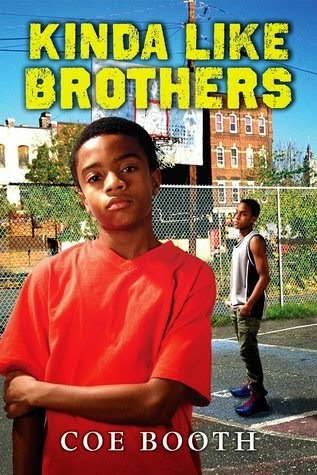 Dealing with similar inner city lives of young adults, Booth characterizes 11 year-old Jarrett as a young African-American boy struggling with school and getting enough attention from his mom who has decided to open their home to foster children. Worried about repeating the sixth grade, Jarrett now has to room with Kevon, a 12-year-old foster child. Soon, Jarrett realizes that Kevon's distance comes from a long history of sadness. Coping with Kevon's presence, Jarrett turns his attention to making horror movie trailers with his friend. A poignant look at inner city life. 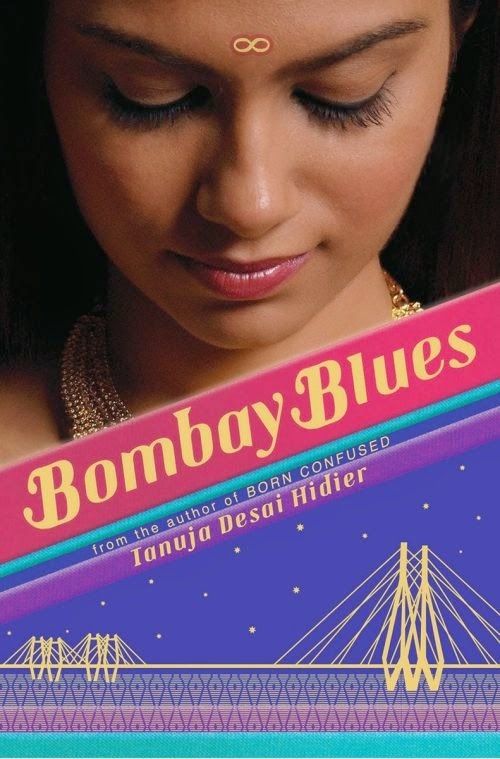 Hidier's 2002 Born Confused brought the memorable and feisty character of Dimple Lala, and she returns in full form in Bombay Blues. Bringing along Karsh and her love of photography, Dimple heads to India for her cousin's wedding. Upon arrival, Karsh's endeavors into the electronic world push Dimple away, and she finds solace in a fellow photographer. When reading Hidier's lyrical prose, I found myself drifting away to times when I was reading Life of Pi in college as Hidier shares Yann Martel's gift for lively descriptions of exotic settings. One to watch, Tanuja Desai Hidier is here to stay. As a high school teacher, I see so many young men drifting through the day with no guidance from a father figure. For 15-year-old Mike, who lost his father in Afghanistan, daily life is its own struggle. Bullies, a lack of self-confidence, no clear path in life has left Mike feeling confused until letters from his dead father arrive and show Mike that life isn't what he thought. With a set of missions (such as to ask a girl out), Mike now has a clear goal. 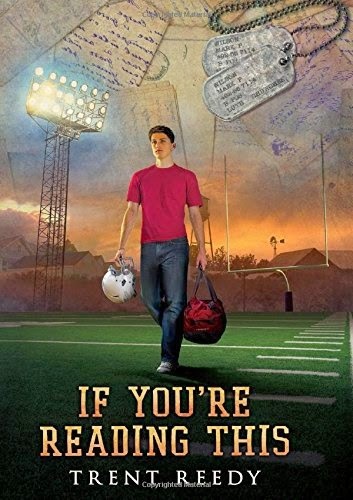 Wanting to play football, Mike must move past his mother's disapproval and find his own identity. Inspiring and powerful, Reedy gives all young men hope.